LDS missionaries often return to their missions to visit converts, wards and families. But few return to visit tens of thousands of screaming fans. 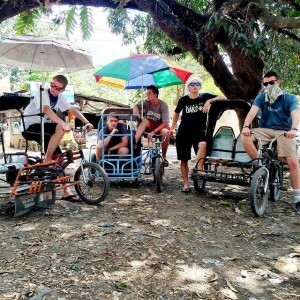 Five former missionaries for the Church of Jesus Christ of Latter-day Saints are now YouTube stars in the Philippines. These men created the Hey Joe Show, a group that films anything from funny vines to music videos. 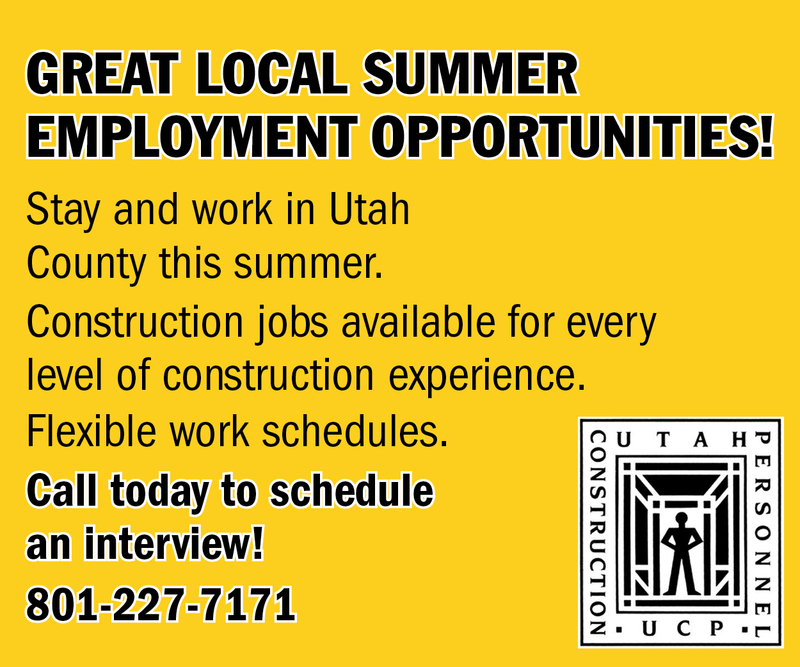 The members are BYU students Sumner Mahaffey, Connor Peck, Jake Mingus, Tylan Glines and Davis Blount. 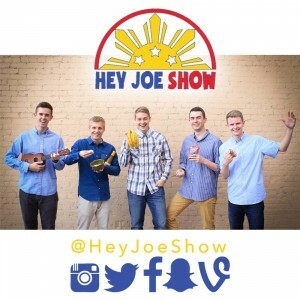 The Hey Joe Show launched on YouTube in October 2014. They now have more than 400,000 likes on Facebook and 50,000 YouTube subscribers, with a combined YouTube and Facebook view count of more than 14 million. The Hey Joe Show has posted only 26 videos, but the numbers keep growing. 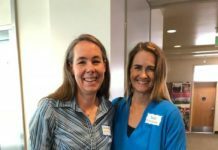 The five missionaries served in the Philippines Cebu Mission from 2012–2014, then returned to school in Utah and kept in touch. Some, like Blount and Mingus, became roommates. Mingus and Mahaffey were missionary companions while Blount and Glines were also companions. 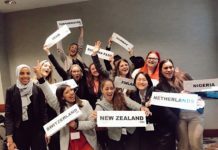 Mingus and Maheffey began talking about ways to stay connected with the Philippines after returning home. Because of the reactions to how well these Americans spoke the language, the missionaries considered doing something out of the ordinary. What started as a conversation about simply visiting the Philippines turned into an idea about making videos in the native language. When they got home from their missions, they began planning. Mahaffey said it then turned into a YouTube channel and series of videos. Peck, member of the Hey Joe Show, said the group didn’t know exactly what would happen, but they knew they could at least make an impact. “We just went for it and have been blessed as it has become one of the most rewarding things any of us has ever done,” he said. These “little videos” have gained hundreds of thousands of views and shares. Their most popular video, highlighting each group member, has more than 900,000 views. Recent videos include the group doing the “whip” and “nae nae” dance of 2015. Peck said his favorite videos to film were the few that they filmed while in the Philippines this spring. “There were a few ideas we had of things we had seen done in the Philippines but never were able to do as missionaries. Riding carabao (water buffalo), attempting to climb coconut trees and snorkeling … definitely all pretty sweet things to film,” he said. Before his mission, Glines worked with The Piano Guys on developing YouTube videos and expanding their brand on social media, so when Mingus and Mahaffey approached the others, Glines was “locked in.” He said he knew the idea was great from the beginning; the challenge would be actually making and sharing the videos. “I believe that the Hey Joe Show was stored deep down in our hearts before we ever verbalized our ideas to each other during the mission,” Glines said. Blount said the group’s first priority is to promote clean entertainment and be a positive influence in the lives of Filipinos. 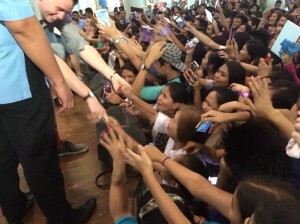 The Hey Joe Show members returned for their first Philippines tour in April and May 2015. 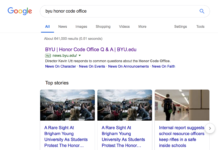 They visited five cities and were even able to promote LDS content. “The tour was our way of being able to go back to the Philippines to share our love of the culture in person,” Mingus said. Mahaffey said Glines did all the group’s planning and called the malls where they wanted to perform. 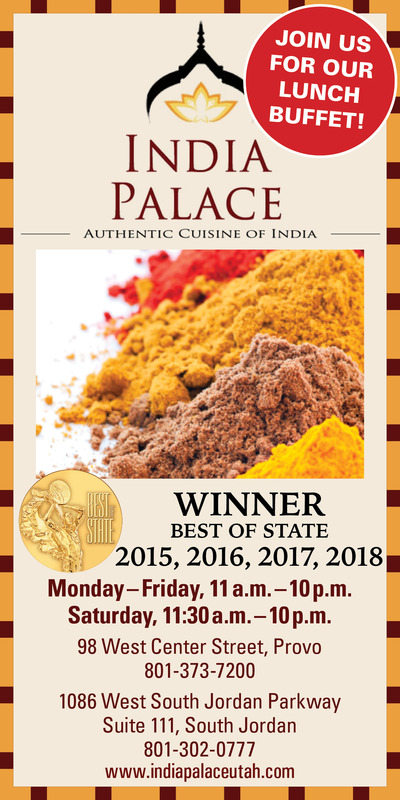 He said the malls and employees were extremely accommodating and provided the group with transportation and hotels. 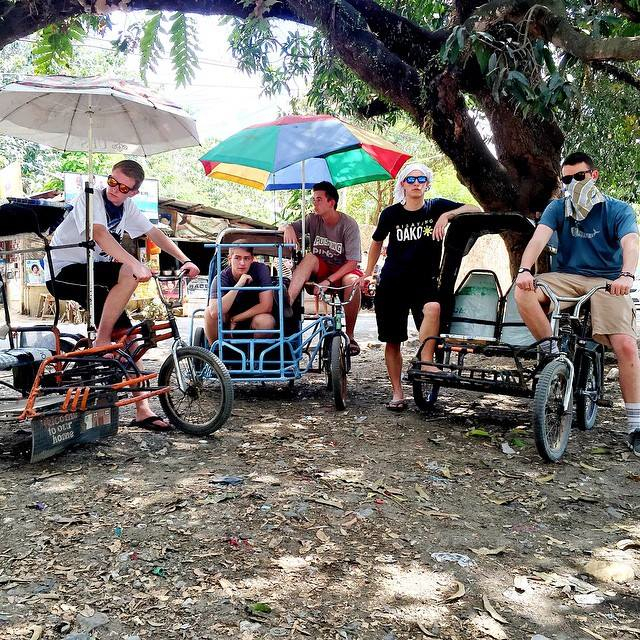 “I’m still so impressed with Tylan because he organized a whole tour in the Philippines from Provo,” Mahaffey said. Mahaffey said walking out onto the stage during the multi-city tour was the highlight of their connection with everybody who had been watching their videos. The group hopes they can continue to use the show as a missionary tool, Blount said, to bring others closer to Christ. Melanie Fran Chua from Cebu City is a fan of the Hey Joe Show, and has created separate Facebook photo albums dedicated to their group. Chua went to their 2015 Philippines show in the Ayala Activity Center. She also ushered at and attended a fireside with them in the Cebu City Stake Center. Chua said she was one of the luckiest girls at the show because she took a selfie with all five members of the group. She said one of her favorite parts about the group is their humility. “They don’t forget who they are. They love the Filipinos and our culture,” she said. Chua hopes to see them again when they visit Cebu. The American group left an impression during their missions that continues to ignite Filipinos and fans. Glines encouraged missionaries to never forget their mission and think of it every day. 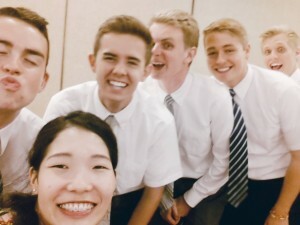 “I don’t believe in avoiding the phrase ‘when I was on my mission.’ Share it. Talk about it. I’m very passionate about helping others through mission experiences. Never forget your mission,” he said. Mingus said he thinks students should work for the big ideas they have. Cebuano speakers don’t have a lot of entertainment in their own language, Mahaffey said, and the entertainment there isn’t always wholesome. 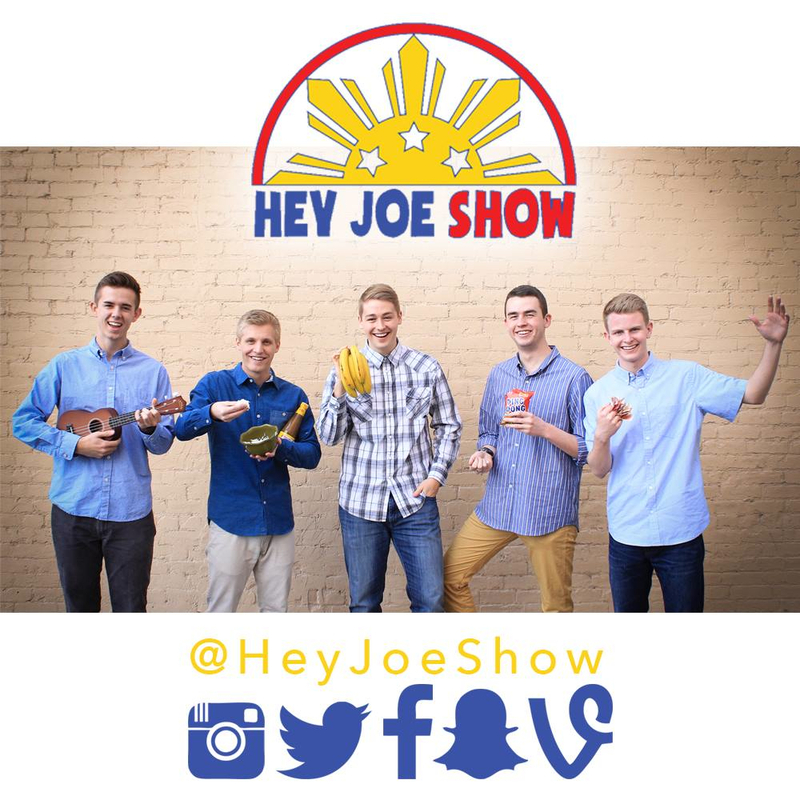 But The Hey Joe Show receives thousands of messages every week from fans, thanking the group for their videos.